Alex Garland’s 1996 debut novel became an instant favourite of mine. 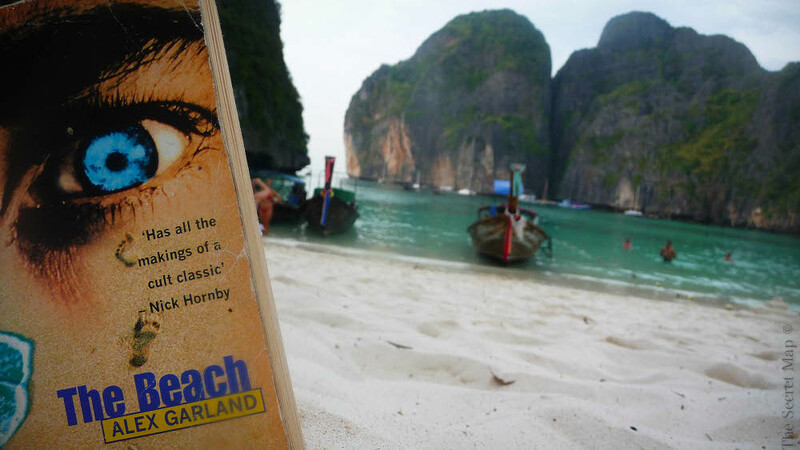 Re-reading it ten years later on my first trip to the Thai islands it describes, The Beach remains as freshly written and relevant as ever. Danny Boyle’s film adaptation followed roughly the same plot, and used samples of dialogue and narrative, but reading the book is a much different experience. One of the novel’s strengths lie in the ease in which the reader gets drawn into the character of the protagonist, Richard. If you’ve only seen the film, you’d associate the lead with Leonardo Di Caprio. This not only makes it difficult to directly relate, but the movie’s insistence on an atypical hollywood romance, almost impossible for women. Richard has some commonly masculine attributes, such as his romanticism with the Vietnam war and his subsequent reenactments of the movies it spawned. The novel’s stream of conciousness style prose, and it’s exploration of universal themes make it easy for both sexes to occupy Richard’s persona. It borrows themes from several sources – Lord of the Flies, with it’s doomed island utopia being searched for here, instead of forcibly formed. Joesph Conrad’s Heart of Darkness, another influence, where in both novels the protagonist seeks to break free of established modernity and seek a more primal modes of existence. 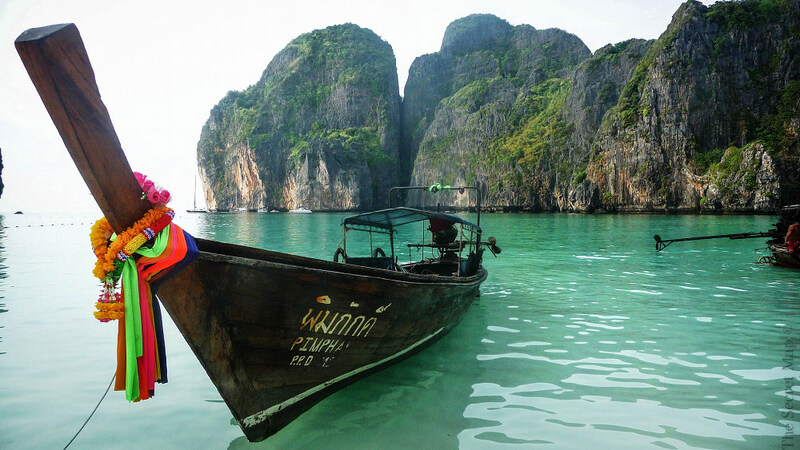 When the novel first emerged, it described the emerging backpacker culture prevailing in places like Thailand and India. 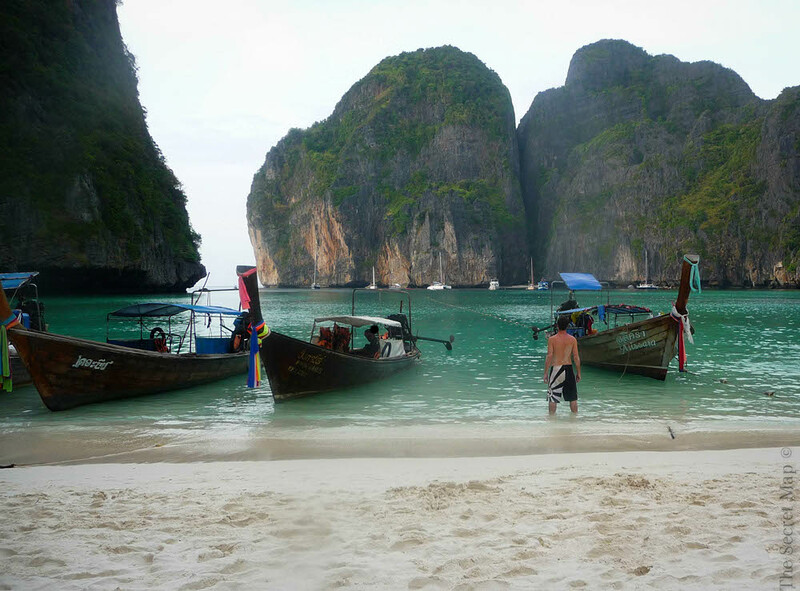 Richard, leaving England in search of a completely different culture and experience of life, he is disillusioned to discover Thai islands are overrun with the type of tourist scene associated to Spain, Greece, or their home shores. After being a left a secret map (inspiration) by a crazed and suicidal long term backpacker, he ventures outside of the tourist belt of Ko Phangnan to live with a self-sustained community of backpackers seemingly sharing similar ideals. This microcosm of society serves as a platform to explore the psyche of the individual operating within and outside of the group. Told from the first person, It’s far smarter, more narrative-driven, darkly plotted and humoured than the movie. It contains a wealth of insights into the pros and cons of modern travel, from the cliched character molds you encounter, to the beauty of living a stripped down existence. As much an exploration of backpacking culture as it is human nature, The Beach is a contemporary classic from a gifted writer.